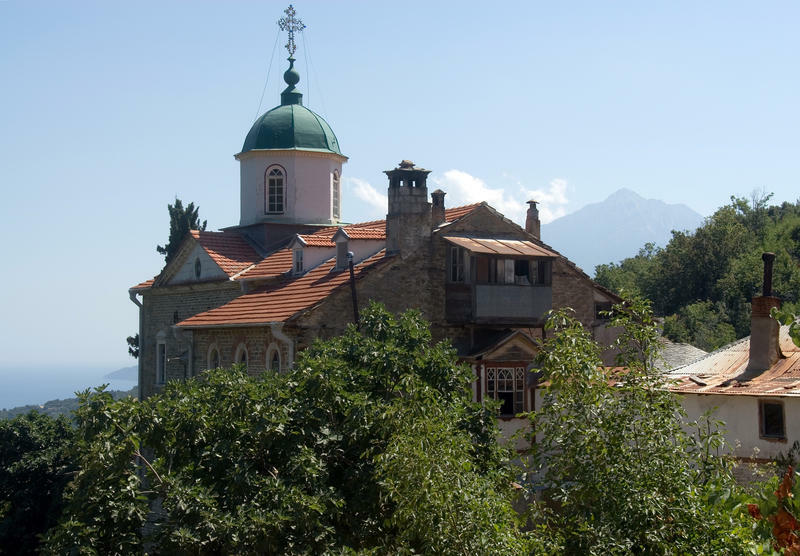 The skete of Bogoroditsa lies 700m above sea level in monastery Pantokratoros territory but it belongs to St. Panteleimonos monastery. It becomes a Skete in 1818. The main temple celebrates its feast day on the Assumption of the Virgin. On the east part of the skete lies the chapel of St. John of Rilla. Today is occupied by Bulgarians monks.